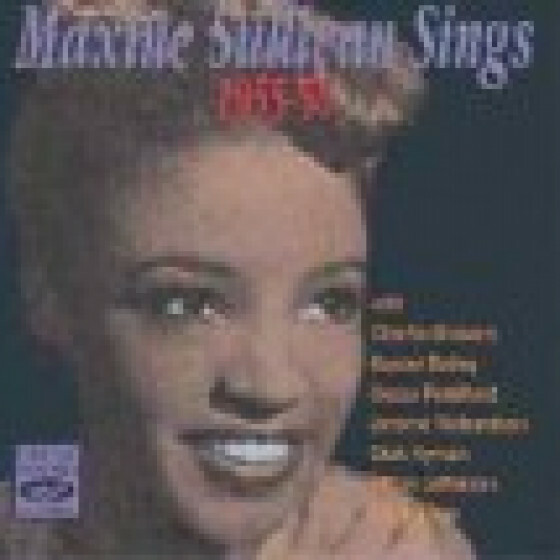 Born in Homestead, PA, on May 13, 1911, Maxine Sullivan was a subtle and lightly swinging jazz singer, her delivery was very likable, and she did justice to all of the lyrics she sang during her long career. After moving to New York, Sullivan sang during intermissions at the Onyx Club and was discovered by pianist Claude Thornhill. Thornhill recorded her with a sympathetic septet singing a couple of standards and two Scottish folk songs performed in swinging fashion -- "Annie Laurie" and "Loch Lomond." The latter became a big hit and Sullivan's signature song for the rest of her career. Future sessions found her singing vintage folk tunes such as "Darling Nellie Gray," "I Dream of Jeanie," "Drink to Me Only with Thine Eyes" and "If I Had a Ribbon Bow." Even if lightning did not strike twice, she was now a popular attraction. 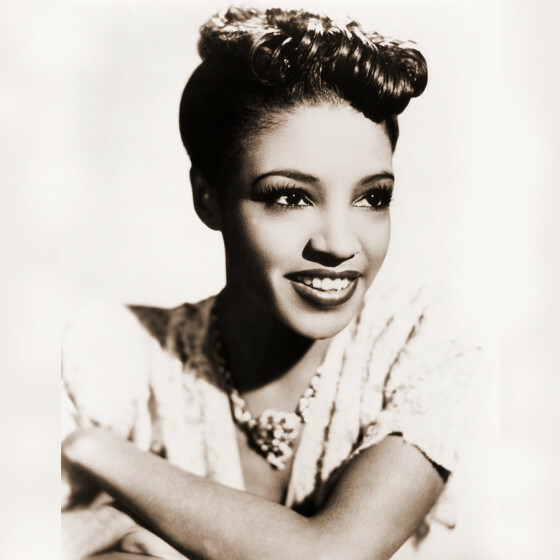 She appeared briefly in the movie Going Places opposite Louis Armstrong and in the Broadway show Swingin' the Dream. From 1940-1942, Sullivan often sang with her husband, bassist John Kirby's Sextet, a perfect outlet for her cool sound. She starred for two years on a radio series, Flow Gently Sweet Rhythm; she had a reasonably successful solo career, and then in the mid-'50s (similar to Alberta Hunter) became a trained nurse. In 1968, the singer began making a comeback, performing at festivals and even playing a little bit of valve trombone and flügelhorn. Now married to pianist Cliff Jackson, Sullivan (whose style and appealing voice were unchanged from earlier years) sometimes appeared with the World's Greatest Jazz Band, and she recorded frequently. 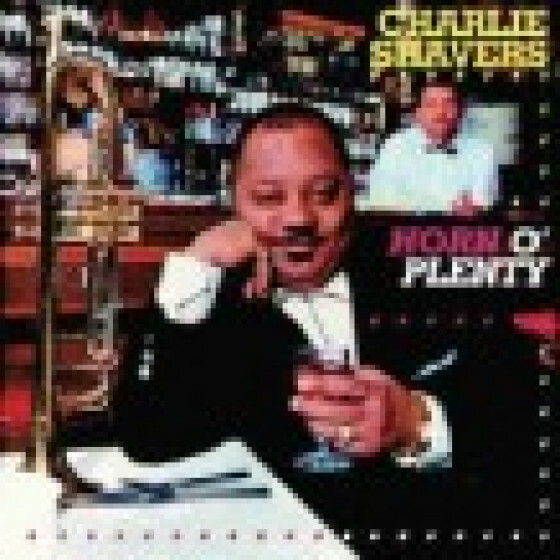 During her later period, she often sang with mainstream jazz groups, including Scott Hamilton's. Quite fittingly, the last song that she ever recorded in concert was the same as her first record, "Loch Lomond." 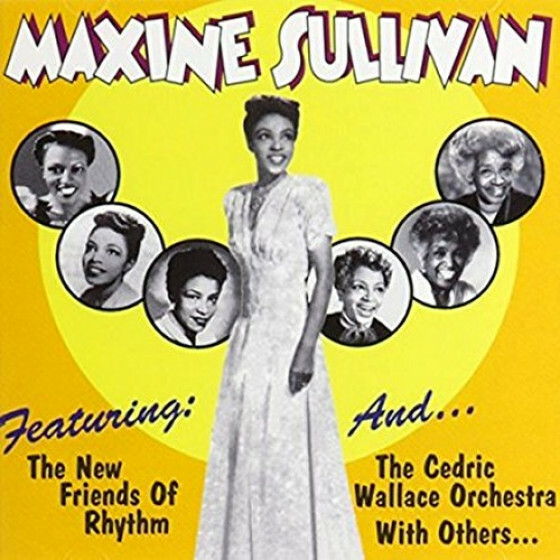 Maxine Sullivan's earliest recordings are available on a Classics CD. A Tono LP has some of her mid-period recordings, and from 1969 on, she recorded for Monmouth Evergreen (reissued on Audiophile), Fat Cat Jazz, Riff, Kenneth, Stash, Atlantic, and Concord. She passed away in New York City, on April 7, 1987.